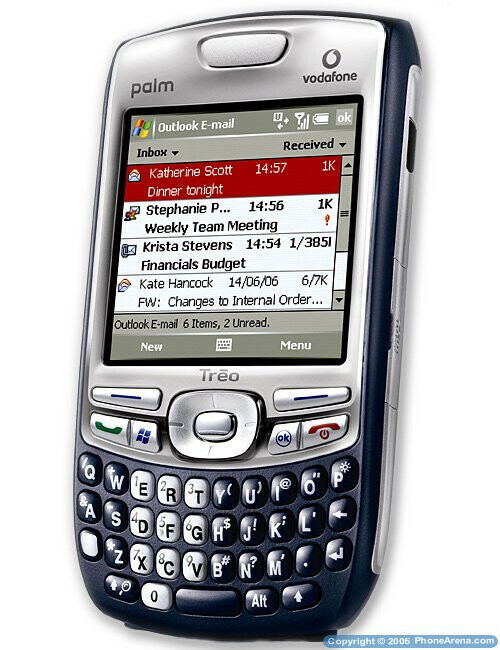 The new Treo 750 is the GSM version of the 700w, which has been rumored for a plenty of time. Already available in Europe through Vodafone, the phone is expected to also launch with the number one carrier in the States  Cingular. The FCC approval now allows for the quad-band GSM and tri-band UMTS/HSDPA phone, capable of world roaming in both 2G and 3G, to be added to the product line of the carrier. Cingular will carry the device in a couple of versions  with and without camera. Both of them will receive $100 Mail-in Rebate, as we can see from a form currently posted on the provider's site. 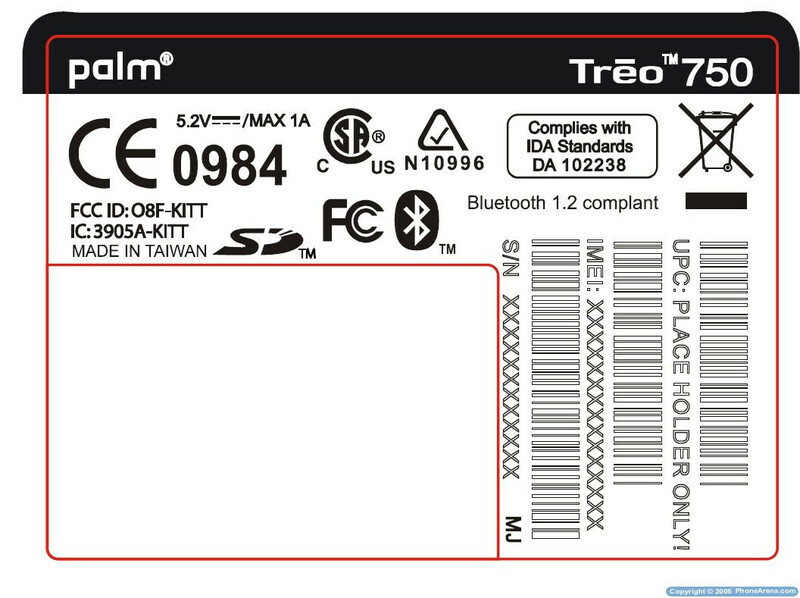 A couple of Treo 680 phones are also being prepared for a launch.